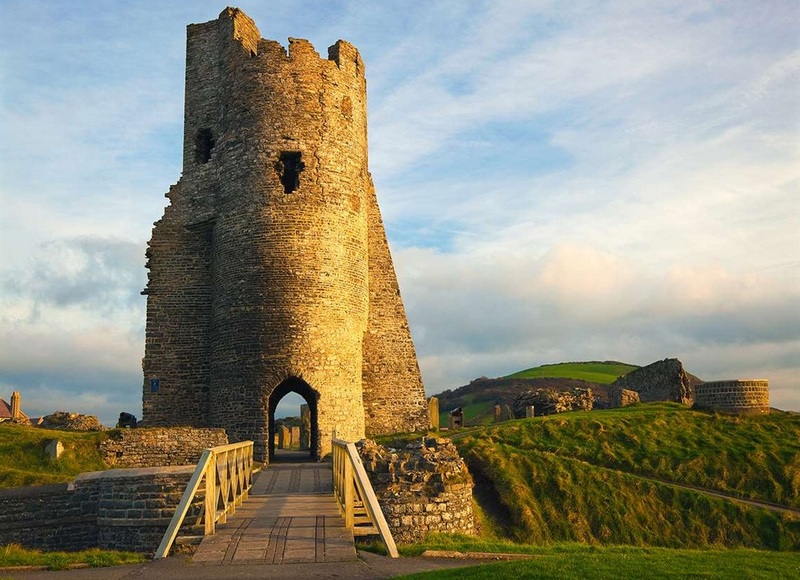 The Aberystwyth Castle is one of the most important landmarks that you need to visit in this market town. It is considered as an Edwardian fortress (Grade I) and is located at Aberystwyth in Ceredigion. What happened to the Aberystwyth Castle? The castle is filled with a rich history that you need to understand for you to appreciate the beautiful ruins. Let us start by learning when and how this castle was built. Before the Normans started to build castles, the Pen Dinas hill was used to build a huge fortification. This was during the Iron Age. This fort was so huge that you can still see it when you approach the town of Aberystwyth from the south. Before long, the very first Norman castle was built during the 12th century. The structure was vulnerable and it proves to be unstable. This was why a new site was located so they can build a better castle. The Aberystwyth Castle was built after the First Welsh War during the latter part of the 13th century. It was meant to replace the fortress that was located towards the south. Instead of the Normans, it was the Welsh who built the castle – giving it a better foundation and structure. Llywelyn the Great led the building of this famous castle. A lot of experts worked hand in hand to build this castle and make it strong enough to withstand weapons. During that time, the Aberystwyth Castle was one of the greatest castles in Wales. However, time would come when this seemingly formidable structure would fall into ruin. 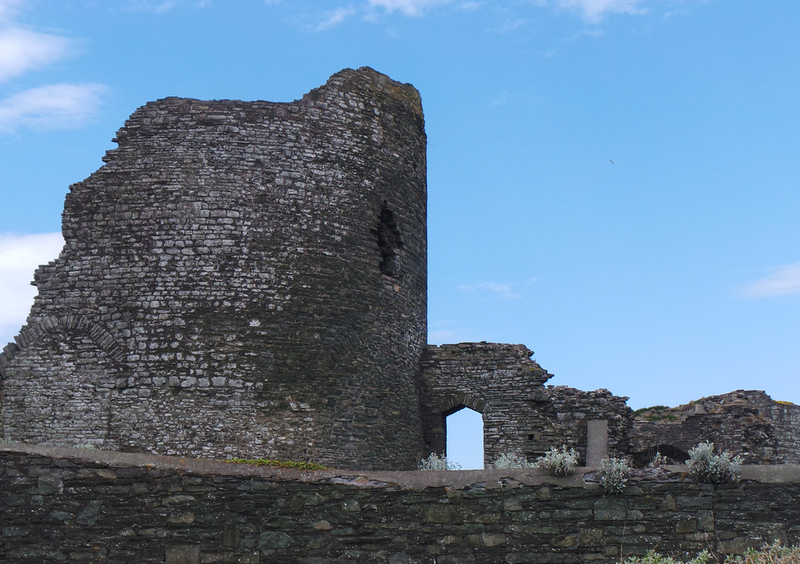 How did the Aberystwyth Castle turn into ruins? So what happened to this castle to leave it in ruins? The truth is, the structure was not very sound, to begin with. During the early parts of the 14th century, the fortress started to show signs of decay. In 1343, the gateway and drawbridges were starting to fall already. It is believed that the proximity of the castle to the sea aggravates the issues with decay. In 1404, the castle was seized by Owain Glyndwr. Within a few years, it was regained by the English. However, in 1408, the castle was no longer viewed to be as important as it used to be – at least, not to the monarchs. This is why the castle was left with only minor repairs. When the Civil War broke through, it was further destroyed and pilfered by the locals to help them build their respective homes. Despite its seemingly sad existence, the Aberystwyth Castle remains to be one of the popular landmarks in town. A lot of people come here with the intention of viewing the castle and its surroundings. Regardless if you decide to visit it during the day or at night, the sight will always be magnificent. The castle is lit up beautifully even at night. The castle is high enough for you to be able to appreciate a beautiful view of the town from its vantage point. With the sea within view, the castle is actually great place to explore. 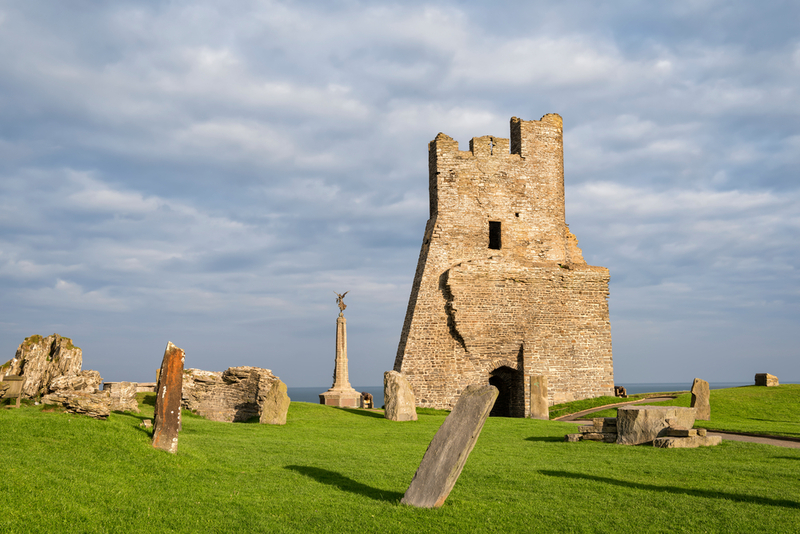 The Aberystwyth Castle is one of the important sites that you should visit – but it should not be the sole reason for you to come to the city. Make sure you have plans to visit other places in Aber.